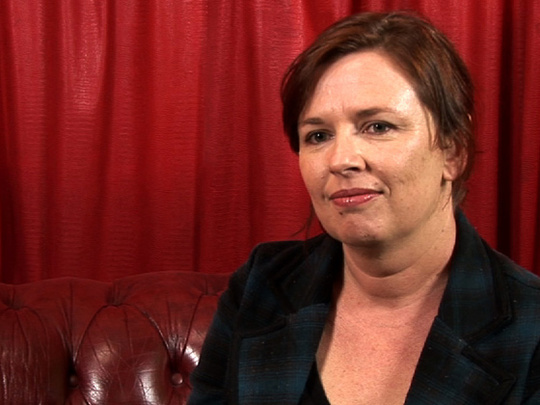 Kate McDermott is a scriptwriter whose words have been heard in a long list of popular TV comedies and dramas. She began as a writer on Shortland Street, and later became a story-liner for the soap. McDermott then moved on to writing for series like Being Eve, Mercy Peak, Go Girls and Outrageous Fortune. In 2014, McDermott’s own creation Step Dave became a popular series for TVNZ, and ran for two series. 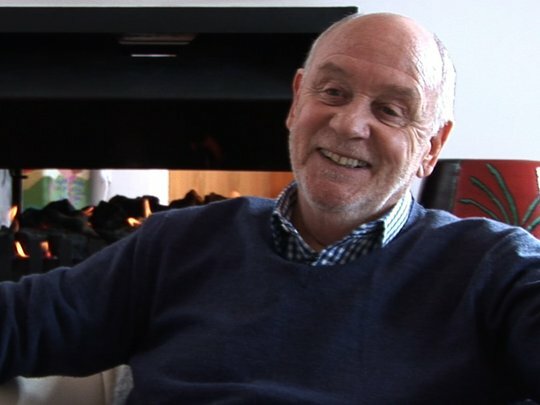 Veteran drama and documentary producer/director Wayne Tourell's career has taken him from Shakespeare to Shortland Street. Tourell's credits include major television series such as Landmarks, Hanlon and Gloss, as well as numerous live TV events including Telethon 1988. More recently he has worked at Natural History New Zealand, and been a regular director on our nightly soap Shortland Street.